So today is day 25 of the #31DaystoWrite , NaBloPoMo , and Ultimate Blog Challenges and I am still here. 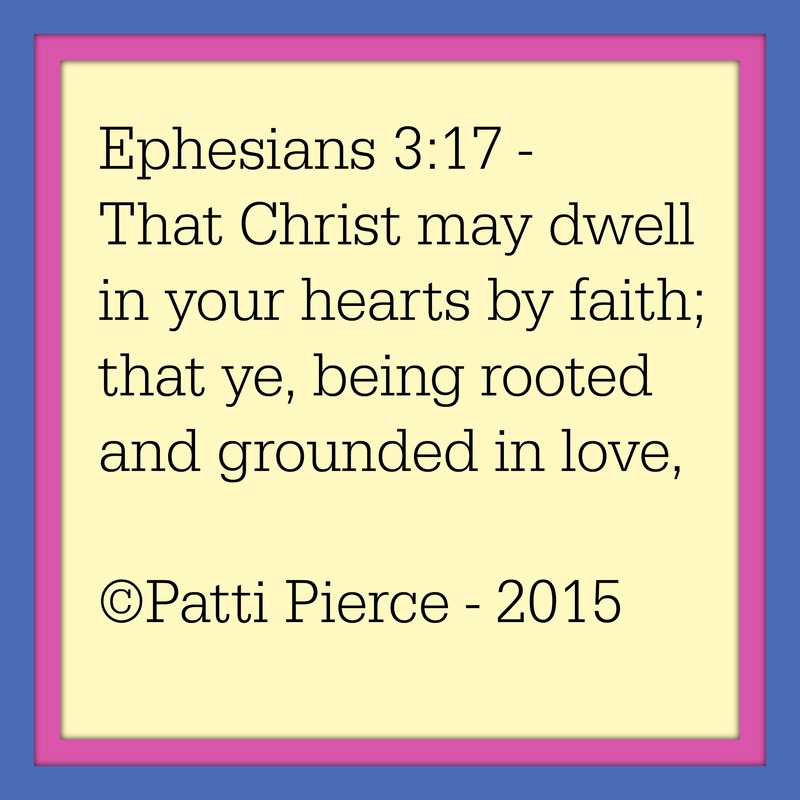 Here is my Scripture verse graphic for today. But instead of talking about the verse today, I want to talk about Sundays. I remember in the early days of our marriage, Sundays were a special day. We would go to church in the morning. Then we typically returned to my in-laws home to have Sunday dinner and just to visit one another. Then almost 7 years ago, our lives changed. My husband, children, my mother and me moved from Eastern NC to western Pennsylvania. We left everything that was familiar to us. My children who were used to the warm weather of the south looked forward to experiencing their first “real” snow and winter. We bought a house directly beside a small white church. Although the congregation was small they welcomed us with open arms and hearts. Being new to the area, we did not have the luxury of having a large family surrounding us. We found families in the church and in the Boy Scout and Cub Scout groups we became a part of with our sons. So many Sundays we had nothing to do. On those days, we would spend time as a family – just enjoying each other. I appreciated those quiet (well with four children quiet is probably the wrong word for me to use) time spent with just one another. We were able to reconnect and rest our souls and spirits. It reminds us that even God, who created the Universe, took a day to rest. Often we read in our Bibles about Jesus taking time to get away from the crowds and reconnect with His God. If God and Jesus needed time to rest, then how can we say we do not need rest? So how do you rest your soul and reconnect with God? I would love to hear from you. If you have anything you would like me to pray for, leave me a comment. I love connecting with people. May God bless you today. 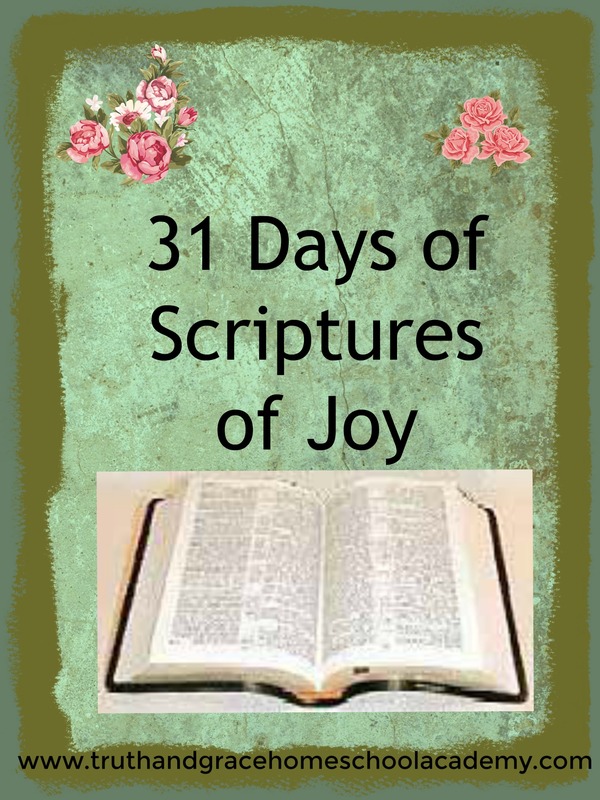 Today is day 22 of the #31DaystoWrite challenge along with day 21 of NaBloPoMo and the Ultimate Blog Challenge. 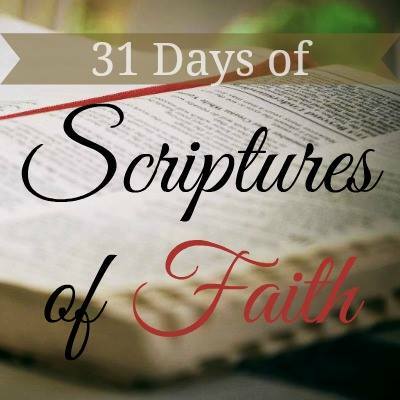 I have really been enjoying writing my series – #ScripturesofFaith. Today I am choosing to write about Romans 5:1. 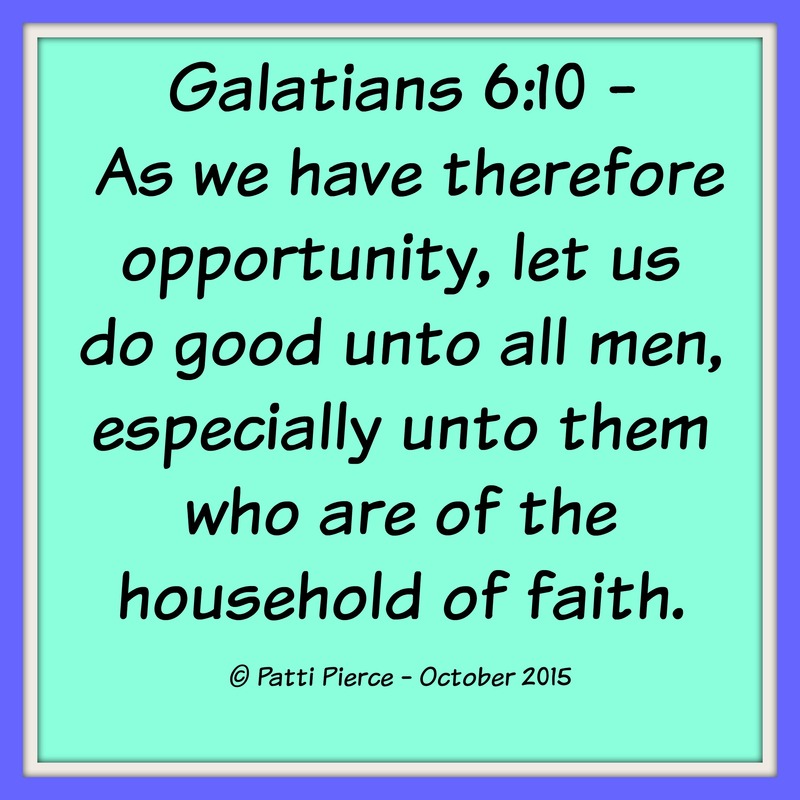 This verse is another one that I have heard my husband speak about at times. 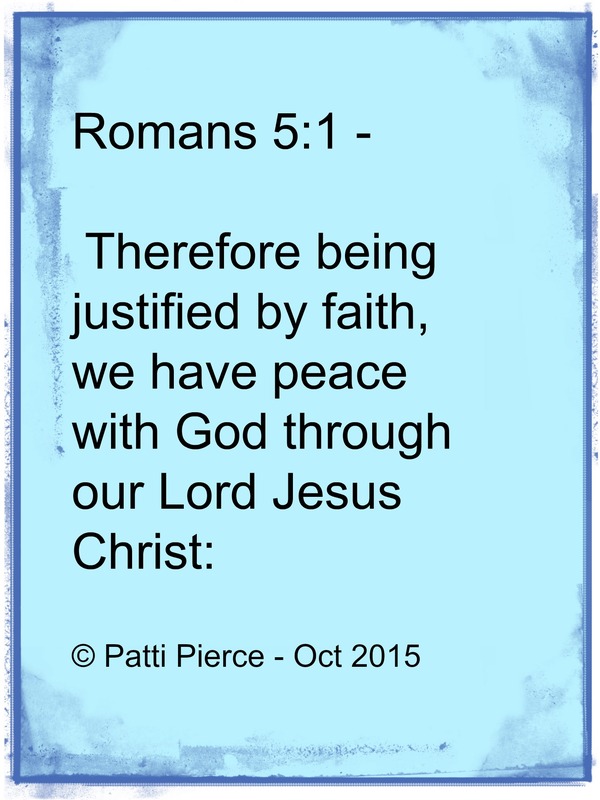 Being justified by our faith, we have peace through our Lord Jesus Christ.” Having faith brings peace through the knowledge and certainty of our salvation. 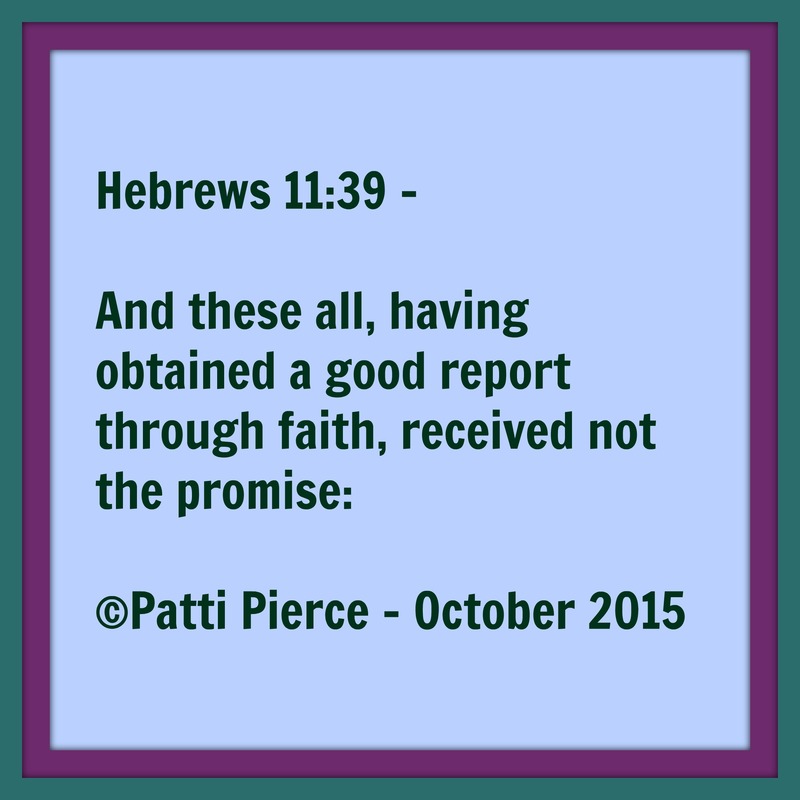 Sometimes faith comes easy and other times faith takes a tremendous amount of work. There are times keeping the faith becomes more difficult. So often people tell others, “God won’t give you more than you can handle.” But those words can be hard to hear and often fall flat rather than providing comfort. When things are going well, it is much easier to believe in a loving God. But in times of hurt or times of difficulty it can be more challenging. Faith takes effort. Believing that Jesus loves us and died for our sins can be a little easier. But when difficulty, challenges or frightening times arise, knowing and believing become two different things. In those times, we must draw closer to God and draw strength from His Word and from fellow believers. But these believers need to truly demonstrate the love of and faith in Christ rather than just throwing around empty platitudes or saying words with no genuine actions. 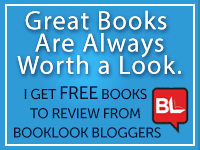 When Dennis wound up in the hospital with his gall bladder attack, peace escaped me at times. Finding comfort when sitting alone in a hospital room with a spouse who is hurting and unable to be truly helped makes peace fleeting. At other times, when a fellow believer simply walks into the room because he or she heard you were there provides tremendous comfort and peace. A hug and a prayer or other demonstration of love bathes the room in peace. Hearing a doctor inform a patient and his spouse to “google” a condition does not provide peace. Reading on “Google” can completely destroy an individual’s peace. Driving home from the hospital alone without your spouse and not being sure of when he or she is coming home makes for a stressful time. Bringing your spouse home does wonders to bring peace and tranquility to a person’s soul. Knowing fellow believers are praying about your situation overwhelms a person with peace and faith. A quiet word, even a word read on a computer screen, from a family member, friend or fellow believer provides so much comfort, peace and faith. It ensures someone believes in the God that created the universe. So I will be praying for faith today. How can I pray for you? 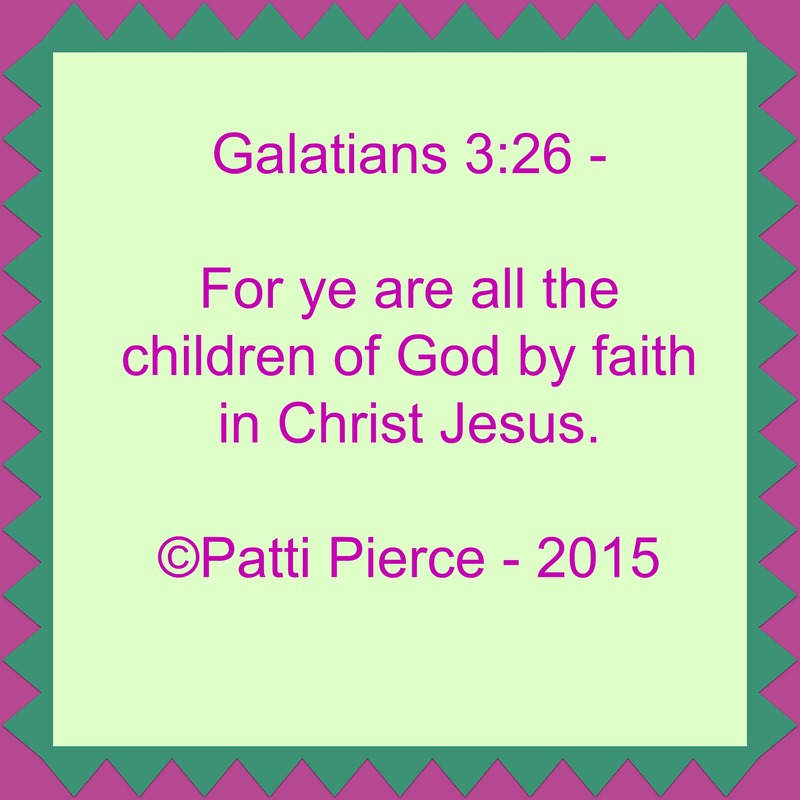 And, what is going on in your part of the word? I would love to hear from you. Many times as Christians we find ourselves focusing on reaching the lost and we forget the actual members of our churches and bodies of believers. We need to focus on loving and living with those believers we worship with regularly. We need to love and show charity to fellow believers. We need to demonstrate the Light of Christ in everything we do and everywhere we are. We never know who is watching us and needs to feel the love of Christ at any given moment. We need to be the hands, feet, mouth, ears and hearts of Christ. It is important to stretch ourselves and spend time in the Word and with God so we build our own relationships with Christ. So what is up in your corner of the world? I would love to hear from you! May God bless you in everything you do today. 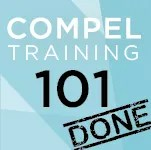 Today is day 17 of the #31DaystoWrite challenge, the October NaBloPoMo challenge and the Ultimate Blog challenge – all of which I am participating in this month. 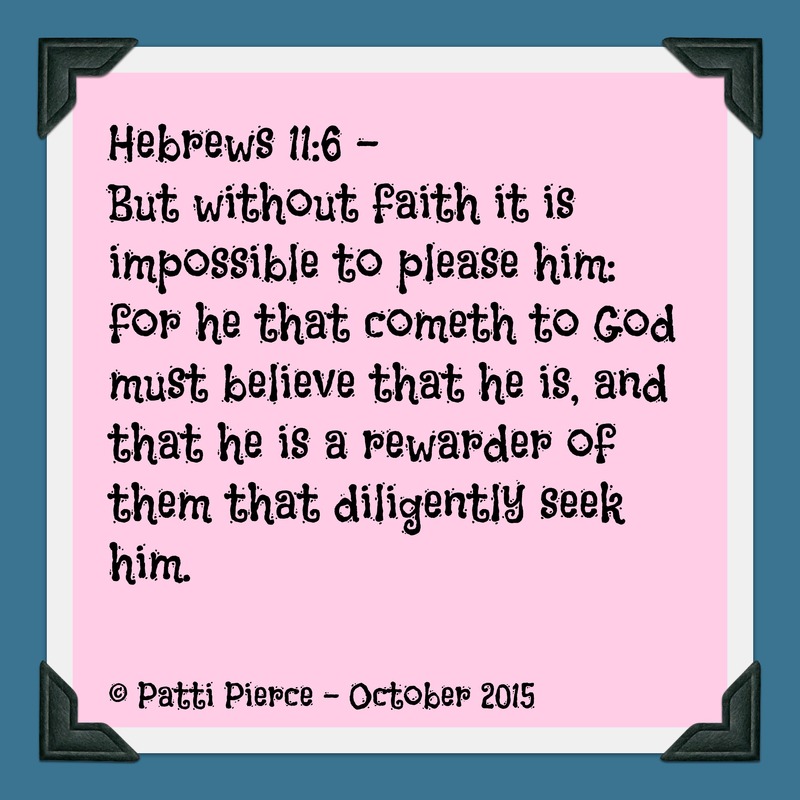 Today I wish to share another “Scripture of Faith” series post. 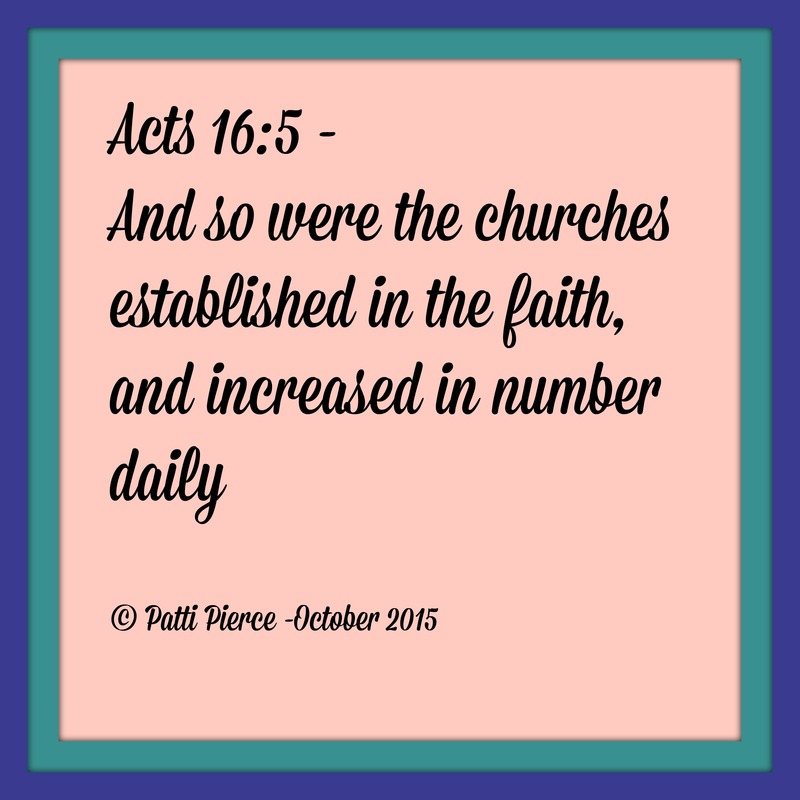 Today the Scripture of Faith I have selected is – Acts 16:5. 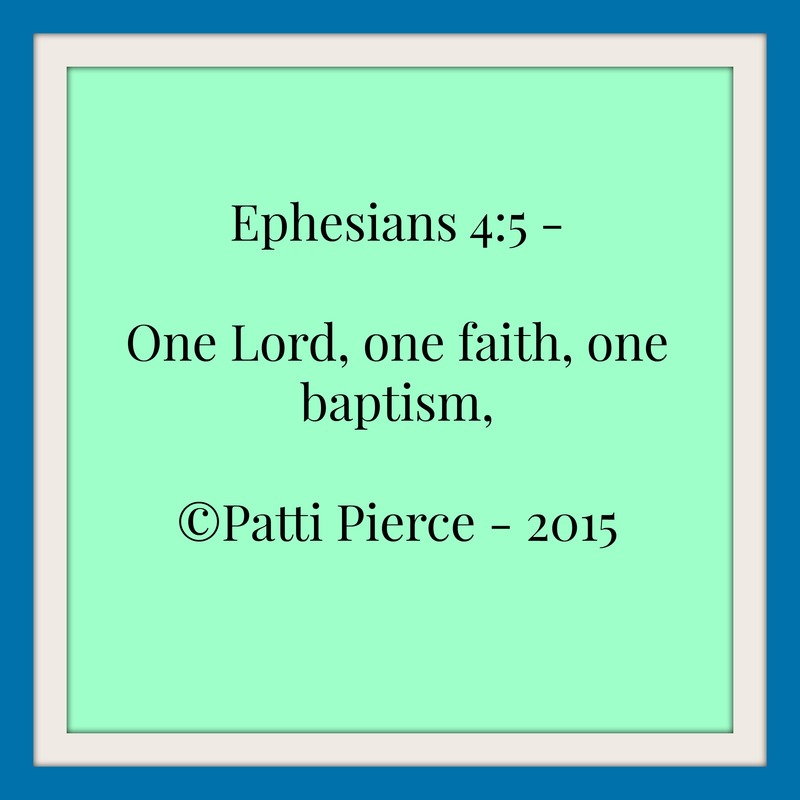 This verse informs us that the early churches was established in the faith. These churches were not established with anything more than that. They did not have great wealth or power or influence, but they were filled with faith. 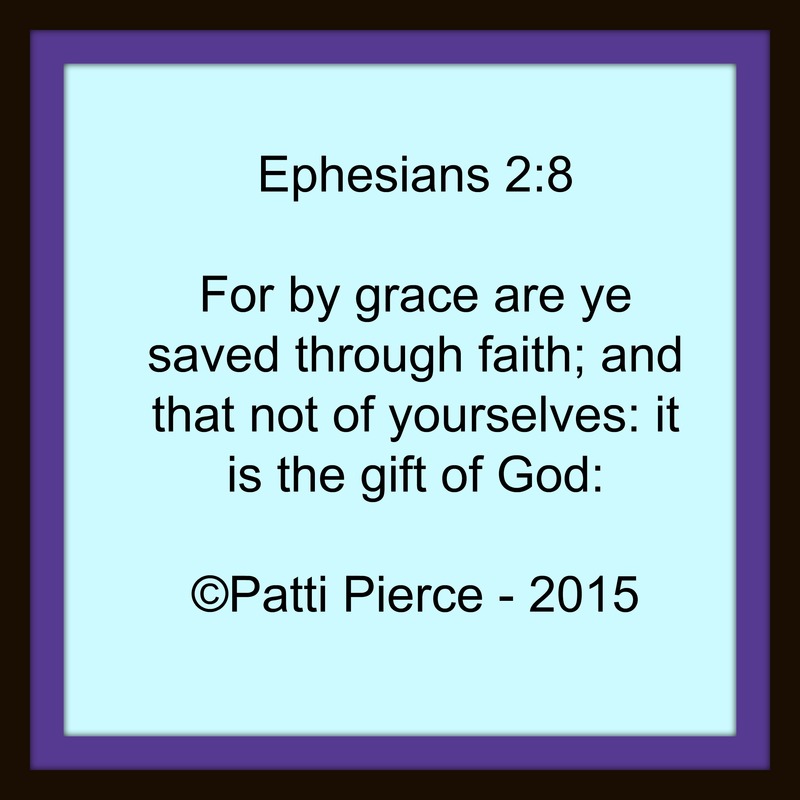 These early Christians were filled with faith. They genuinely believed in the power and salvation of Jesus Christ. Many died and were tortured for their beliefs. Some were thrown in jail or received other punishments. Stephen was stoned to death for his beliefs. In the days we are living in now, we see in the news constantly about those being killed for their faith in Jesus Christ. How many have enough faith to die for their beliefs? Is there something you are willing to die for today? I would love to hear from you. I would prefer to serve our mighty God than to rely on my self. 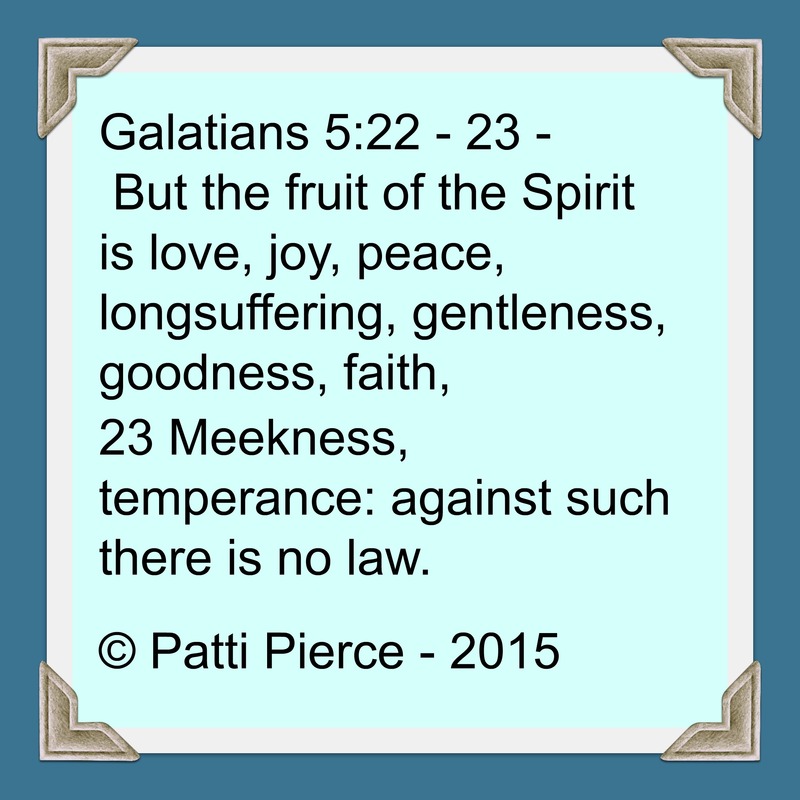 Today’s Scripture verse is Galatians 3:26.